Bundled kit for all your helmet care needs. 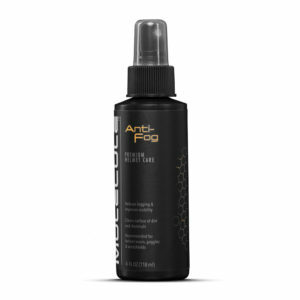 Light Duty Cleaner & Polish in one spray designed to keep helmets clean, shining and protected. Safe to use on finishes, visors, including flat and matte. REFRESHER to keep the inside of helmet clean. ANTI-FOG to keep the inside of visor clear. RAIN REPEL on outside of visor. Caution: Do not use on interior surface of Stilo visor. 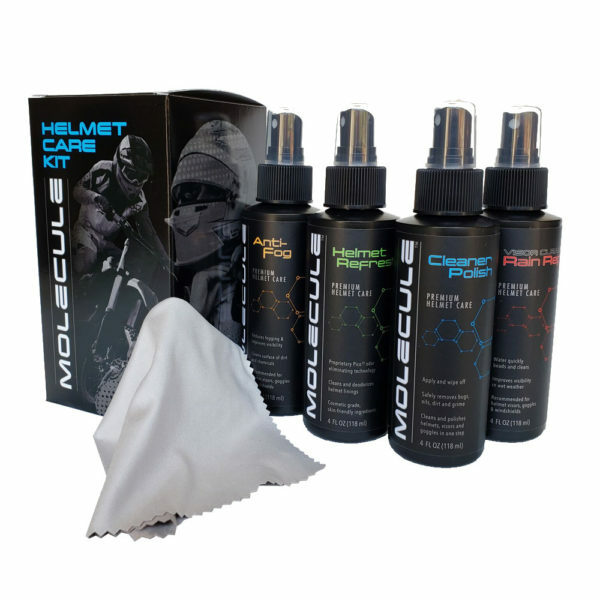 Includes microfiber towel to keep your helmet fresh and clean.